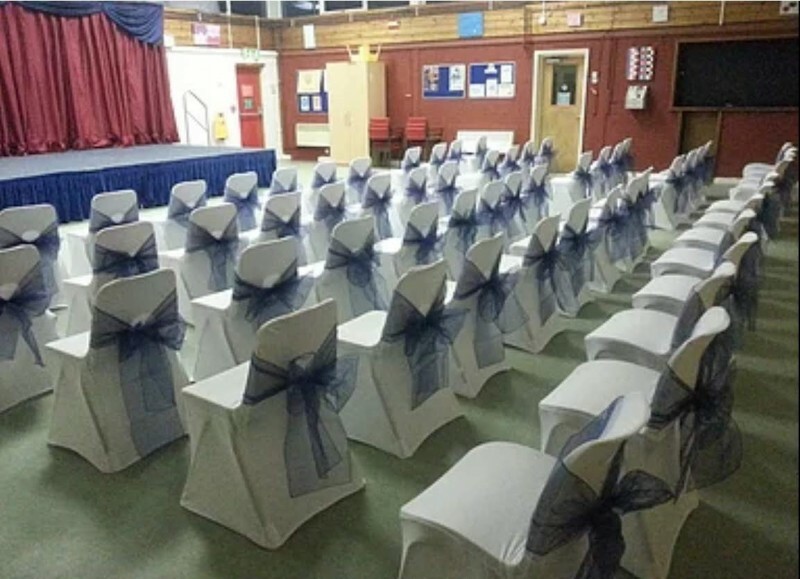 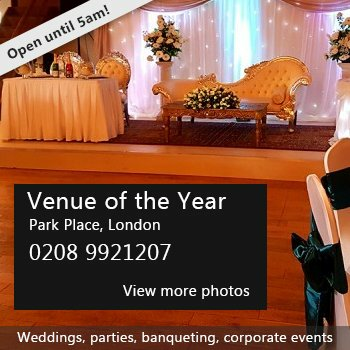 Newington Community Centre is a charity run by Newington Community Association, it is a bright, spacious and friendly venue which is run largely by local volunteers and part time staff. 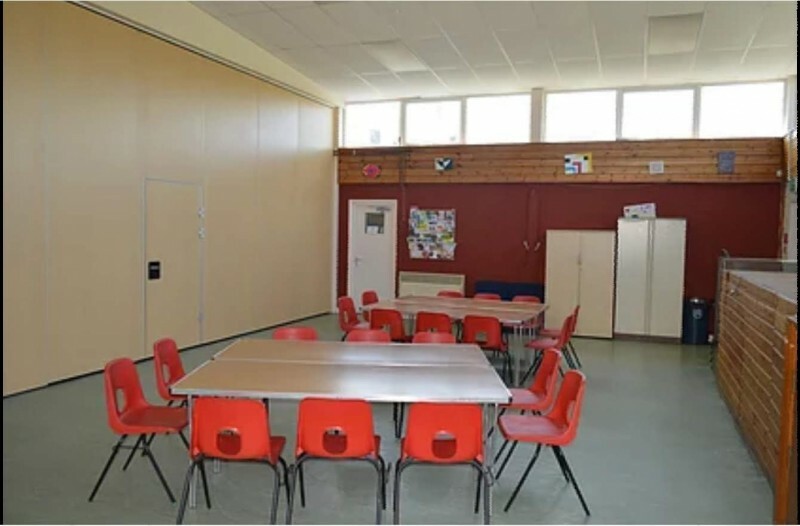 There are various weekly groups which run here, as you can see if you take a look at our bookings page; these include things such as a Dog Training class, Thanet Early Years Project Community Group (TEYPCG), Community Bingo, NHS Health Check Service, various meetings, Training courses & more. 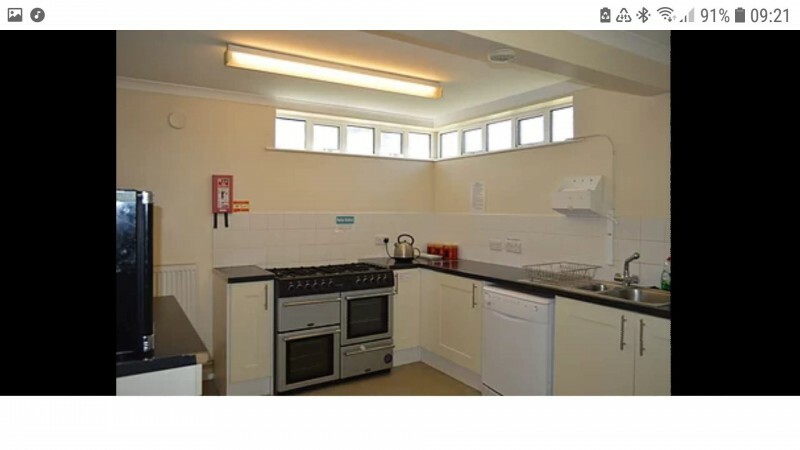 There have been 0 reviews of Newington Community Centre. 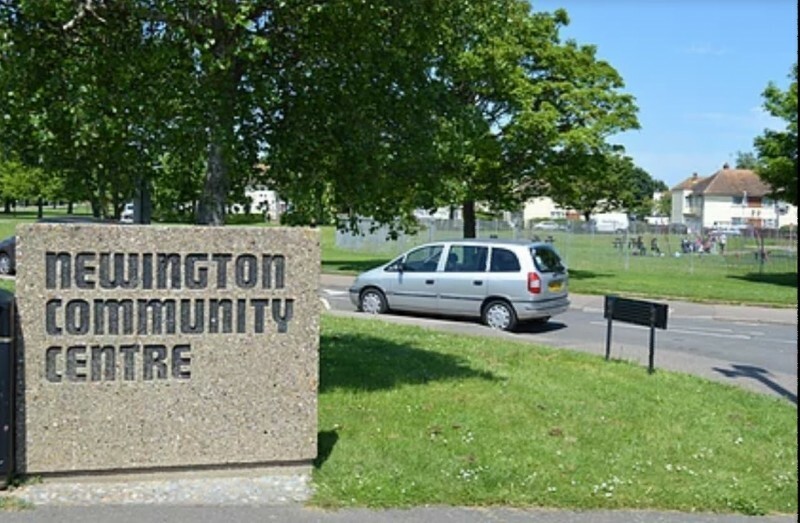 Perhaps some of the following halls within 5 miles of Newington Community Centre would also be of interest?